Everyone loves a bike which gives power and comfort both. 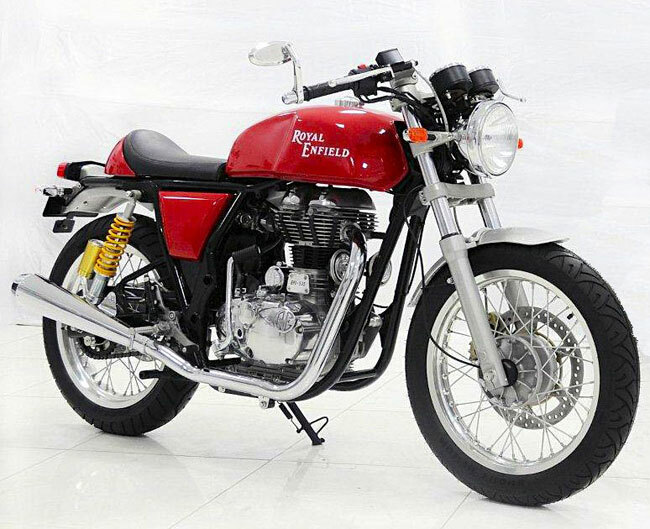 Royal Enfield is one of the few bike brands that is known for its power and comfort and there are some of its varieties that are popular among youths and those who love power with classic styles. As it is popular brand among people yet they are waiting for its another launch that is stylish with old look of bike and that is Royal Enfield Café Racer. Café Racer is expected to launch perhaps this year and later but it is getting hugely popular. 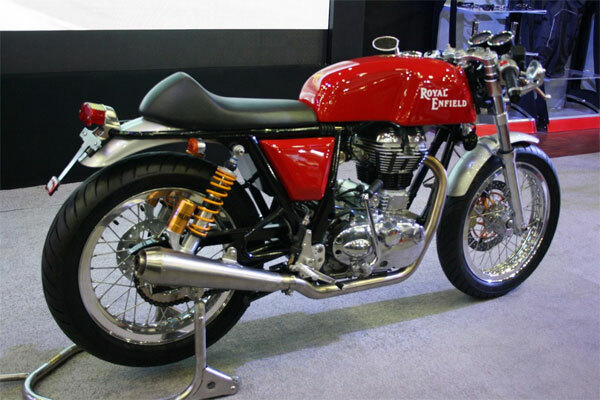 Whenever it is showcased in any auto expo people even cannot able to stare apart their eyes from it and continuously looking at its model.It is known for its speed and for its racing type of model that give all essential elements to a biker to go fast. Café racer is expected to be priced around 2lakh plus. So keep your eyes fixed on this new racer bike from the royal bike maker Royal Enfield and wait until it comes on roads.